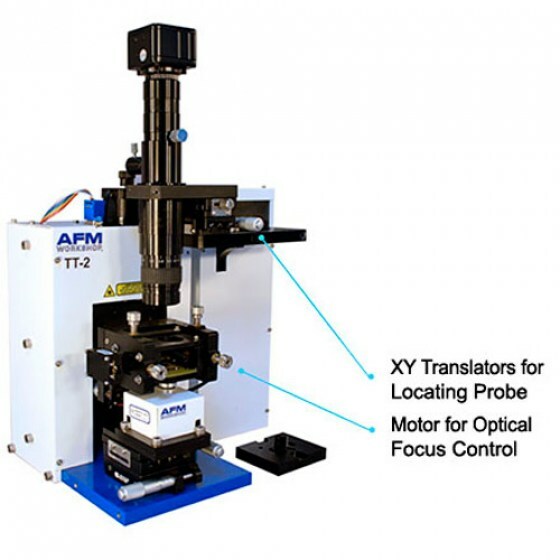 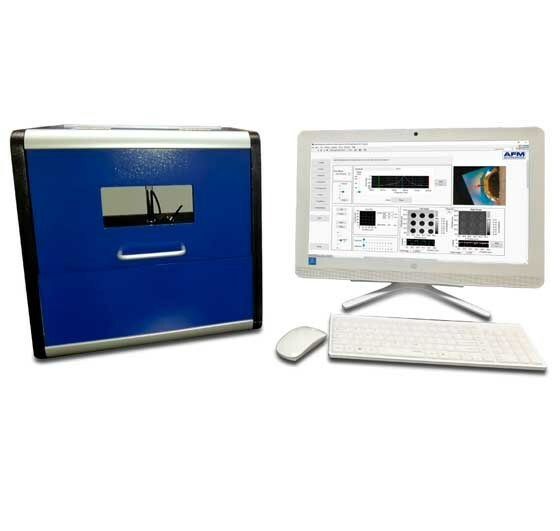 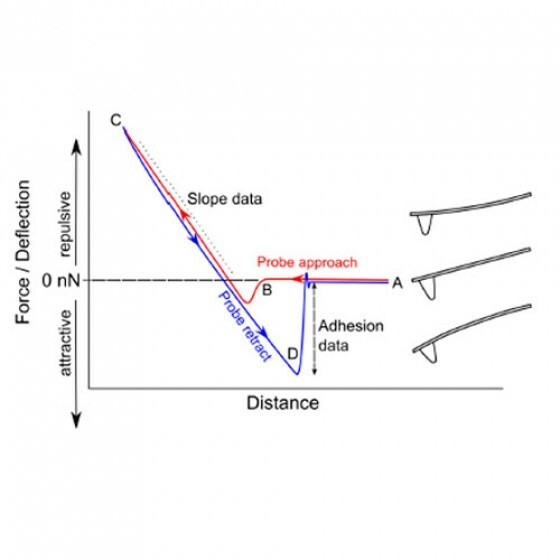 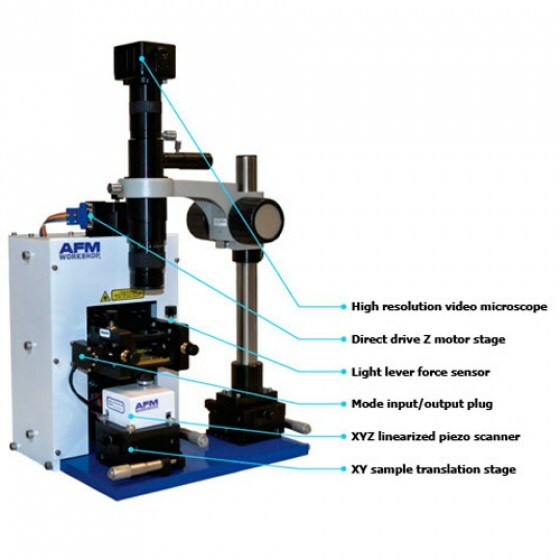 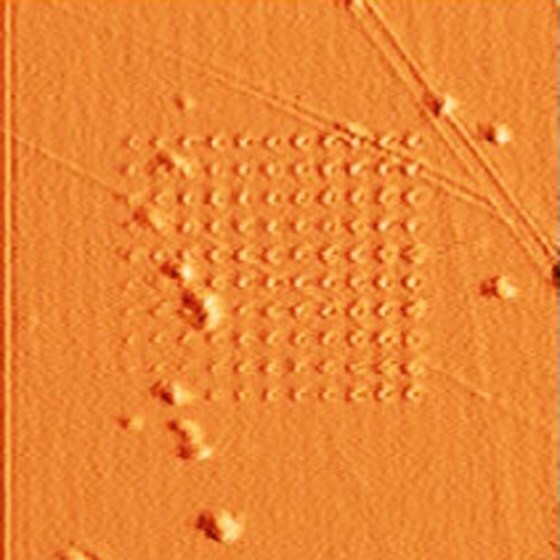 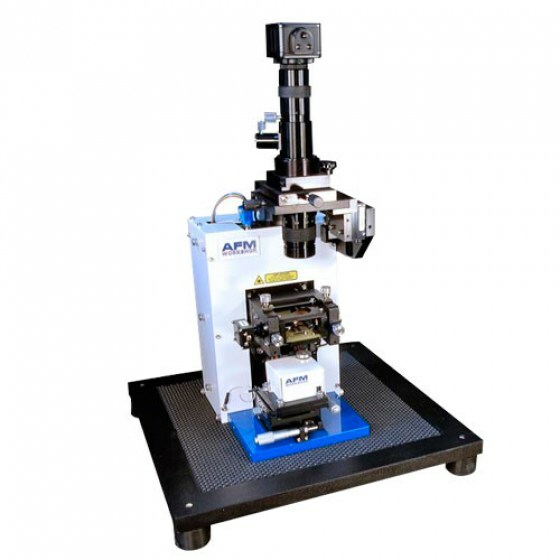 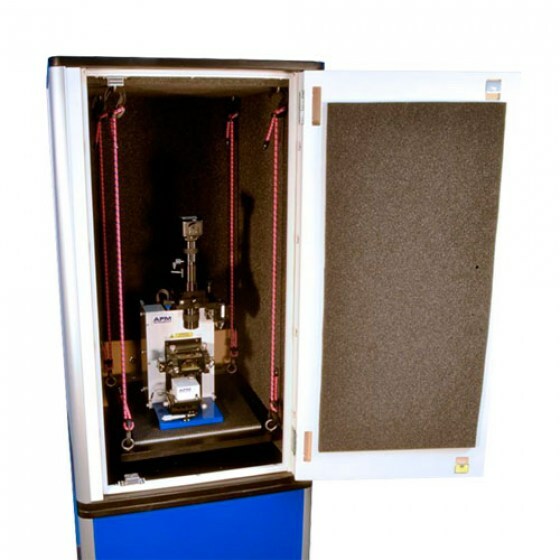 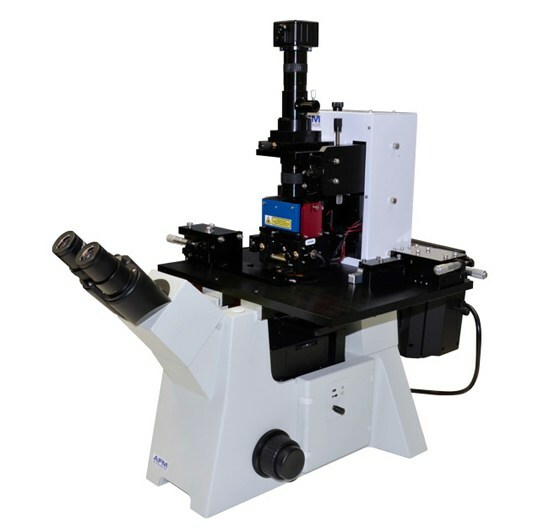 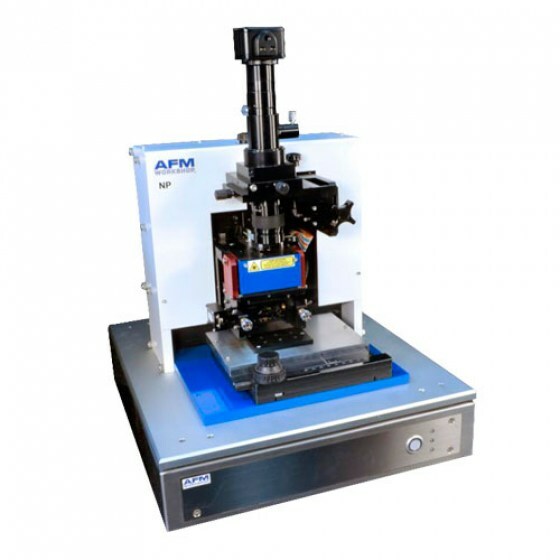 Atomic Force Microscopy News from AFMWorkshop. 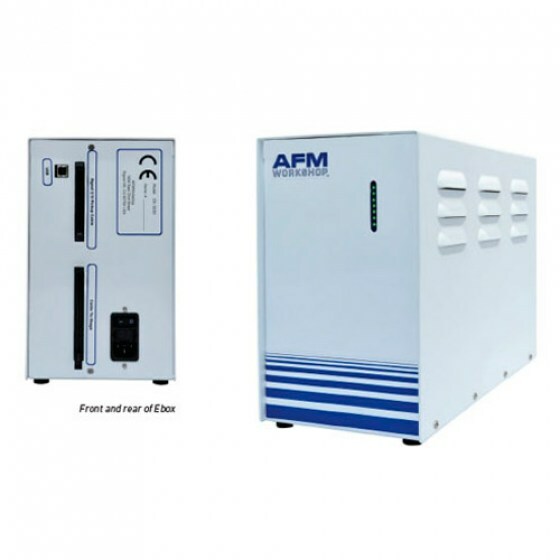 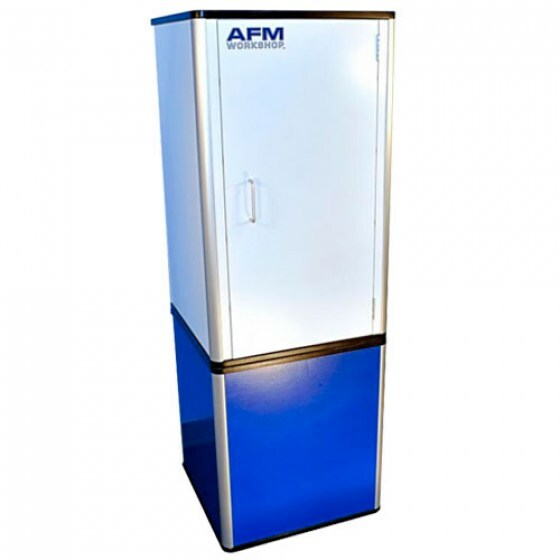 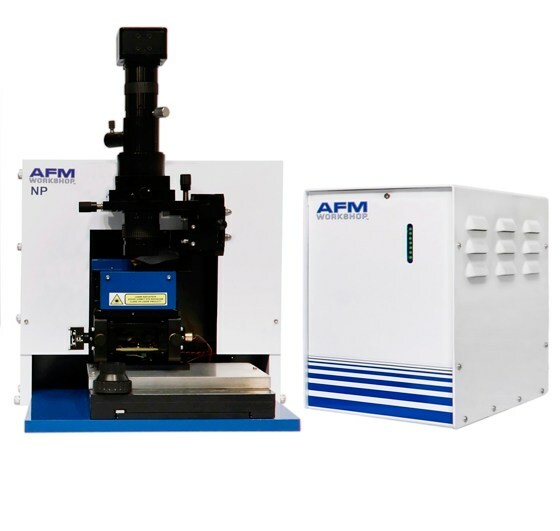 Stay up to date with AFMWorkshop and the industry, including tips on how to create the best AFM scans, customer success stories, new products, advancements in the industry, and special deals. 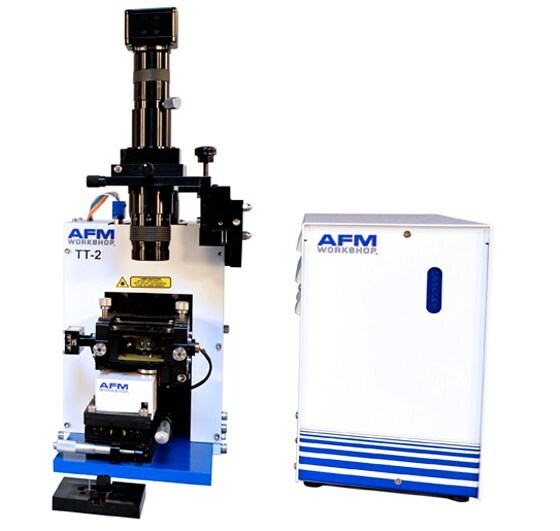 AFMWorkshop presents a monthly newsletter as well as new content on social media. 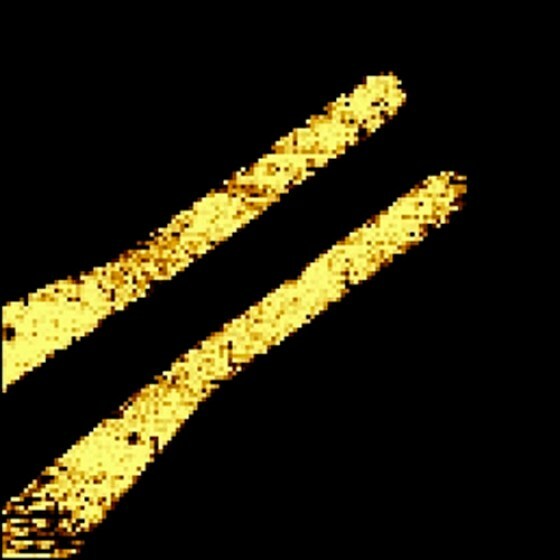 #9 We Have A Winner! 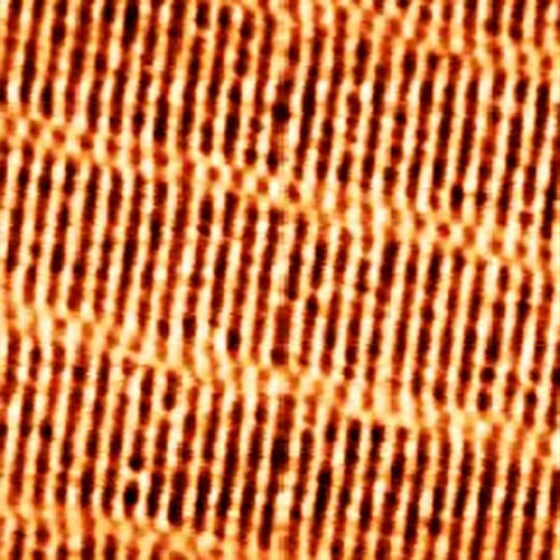 #5 Can You Image DNA with a Free AFM?